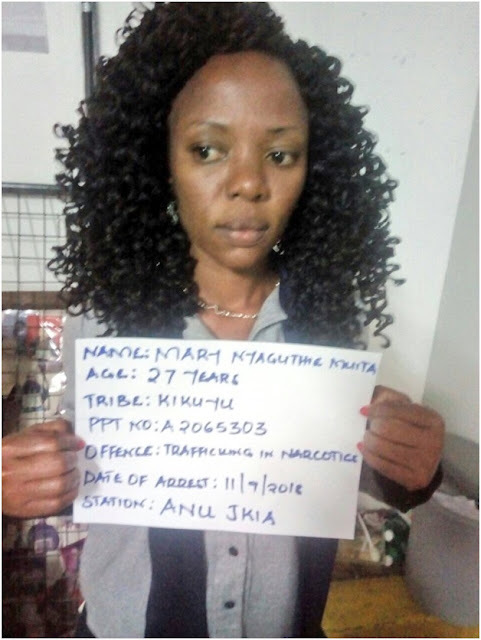 Detectives put the suspects under observation and two of them namely Mary Nyaguthie and Bernard Otieno Oduor emitted 13 & 18 pellets respectively. 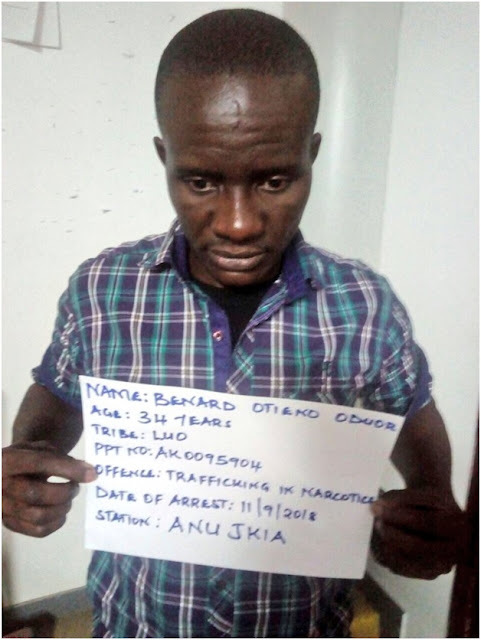 They had swallowed those drugs with the aim of trafficking them when they were arrested together with their escorts namely Judith Otieno and Boaz Ouma. The four were arraigned in court for the offence of Trafficking in Narcotics.